Right now and for a limited time only, you'll encounter some of the best Jeep vehicle incentives of the season here at New Century Dodge Chrysler Jeep. Thanks to the Jeep Adventure Days near Kansas City, Kansas, you can get up to 6 free months of Apple Music+ when you buy any new Jeep SUV from our inventory. You can also qualify for up to $2,500 on select Jeep Compass Trailhawk models+, up to $3,500 on select Jeep Grand Cherokee SUVs+ or up to $4,000 total cash on select Jeep Renegade SUVs+. 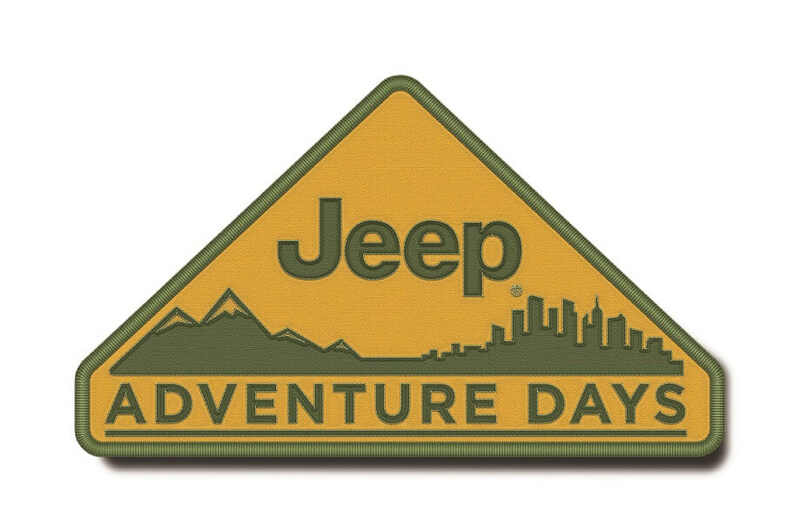 For more opportunities to save during our Jeep Adventure Days, give us a call now and talk to one of our knowledgeable automotive financing experts! Are you looking for an off-road vehicle you can adventure with near Kansas City, KS? With the trail-rated Jeep Grand Cherokee SUV, you can transition from daily commutes to rugged terrain with confidence and ease, no matter the weather. Luxurious, sleek, and always ready to explore the great outdoors, the Jeep Grand Cherokee SUV does not disappoint. And if you're interested in a more compact, toned down version of the same great 4x4 system, the Jeep Renegade SUV is a perfect choice. To test drive these and other top Jeep SUV models before our Jeep Adventure Days come to a close, swing by New Century DCJ today! Whether you want to check out our online payment estimator and start planning ahead for a beautiful new Jeep SUV, or you're ready to value your trade-in with one of our experienced auto financing specialists, the choice is yours here at New Century DCJ. Not sure about your credit? Don't worry, our automotive financing experts are committed to working with your credit history and budget. To make a move before our current Jeep SUV deals disappear, give our Kansas City, KS dealership a call now!